Galaxy Unpacked is scheduled for today Wednesday 20th February 2019. Here is the Samsung Galaxy S10 expected price, specifications, launch event live streaming details and worldwide timings and countdown to the event. The Samsung Galaxy S10 launch event is set in San Francisco at 11 am PT on February 20, 2019, which translates to 7:00 pm GMT and 12:30 am IST on February 21, 2019. Samsung will be live streaming the event on its official YouTube channel, which means anyone should be able to watch it. The Samsung Mobile press website will also have a link to the live stream. Samsung sent out invitations for its upcoming Galaxy Unpacked 2019 event which is set for February 20th, its the iconic event where Samsung usually launches the s-series of its flagship phones as well as other products and services. 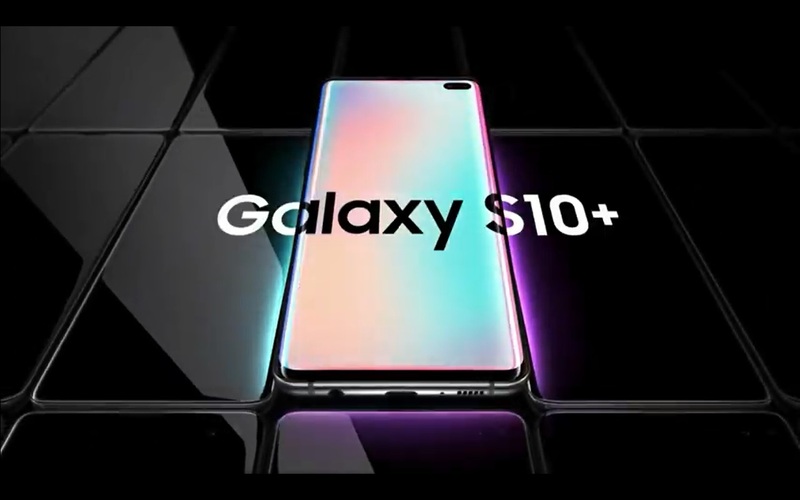 From that trend, we hope to see the much anticipated Samsung Galaxy S10 at Galaxy unpacked. this being the tenth anniversary of the s-series flagship, we expect Samsung to make this a statement piece and maybe launching other smartphones as well. So here’s a roundup on everything we know about the Galaxy S10 so far, and everything else we’re expecting to see at Samsung Unpacked 2019. Samsung introduced multiple models for the s-series flagships from the S8 which same as the Samsung Galaxy S9, had two models, the S8 and S8 Plus/ s9 and S9 plus. 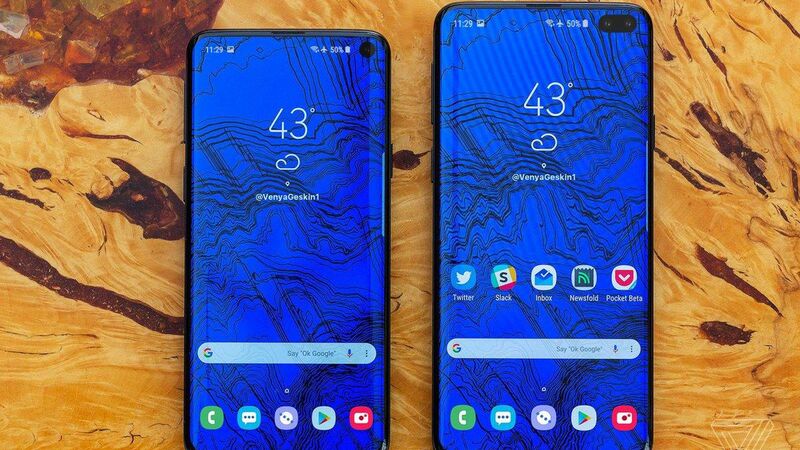 Samsung is upping the ante on the Galaxy S10 with at least three new Galaxy S10s (and maybe a couple more) One of the biggest changes for 2019 is that based on early reports, Samsung is expanding the Galaxy S10 line to three different models: the Galaxy S10E, the standard Galaxy S10, and the up-sized Galaxy S10+. The new model Samsung has added is the Galaxy S10E, where the “E” reportedly stands for Essential, with Samsung positioning the S10E as a sort of more affordable Galaxy S10, a Lite version if you will. It strips down the phone a little to more basic or essential features stripping down features like rounded glass sides, an in-screen fingerprint reader, and triple rear cameras in favor of something simpler and cheaper. One of the last major design innovation from Samsung was the curved glass panels and that was a long time ago dating as far back as the S6 edge. For the S10, Samsung is rumored to be using the hole punch display which was introduced in the mid-range Galaxy A8S launched a few weeks ago as a means to eliminate the notch that has been an overwhelming phenomenon in the smartphone industry for the last two years introduced by the essential phone. Samsung has since refused to incorporate this design trend in their phones. The main difference between a notch and a hole-punch camera is that the latter features a camera completely surrounded by display on all sides. That gives phone makers a little more freedom to cut down on bezels and decide where the front-facing camera should go, and based on numerous leaked pics of the Galaxy S10, it seems Samsung decided the best place for its hole-punch cam is in the top right corner of the screen. The long range of the S10 models also brings a wide variety of specs to suit everyones budgets. Depending on how much you’re willing to spend, you should be able to buy a Galaxy S10 with as much as 12GB of RAM and 1TB of storage. For mere mortals, a more down-to-earth config Galaxy S10 will offer a moderate spec bump over the S9 thanks to its new Qualcomm Snapdragon 855 processor (or Exynos 9820 processor depending on your region), between 4GB and 8GB of RAM, and 64GB of storage (with room for microSD too). The Samsung Galaxy S10 will also come with some innovative technologies like reverse wireless charging to satisfy those a a more futuristic edge to their taste buds and also the retention of the headphone jack for the cavemen. However, the S10 will be somewhat of a disappointment to those who love the iris scanner as it seems that Samsung will reportedly forgo the front-mounted iris sensor found on Galaxy S phones going back to the Galaxy S8. Samsung already confirmed that the device has a flexible display that unfolds to 7.3-inches in addition to a secondary “cover screen” on the exterior of the device. 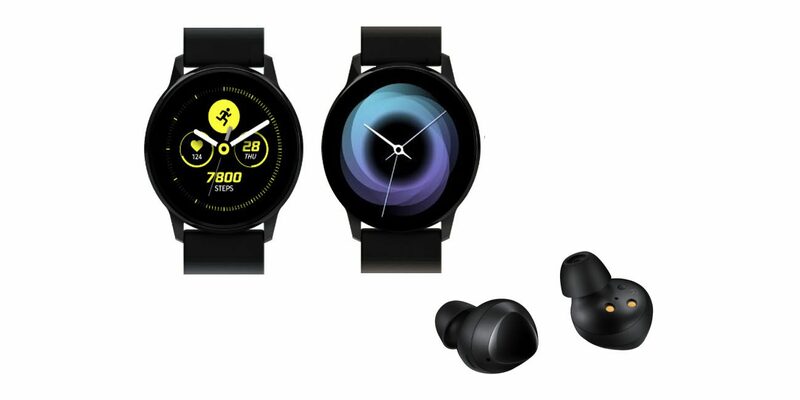 As for non-phone devices, Samsung’s Unpacked event could treat us to new Samsung wireless earbuds that will carry the Galaxy brand name, along with a new Galaxy Sport, which is reportedly a sleeker take on Samsung’s current flagship smartwatch. Meanwhile, the rumored Galaxy Sport should help flesh out Samsung’s wearable line with a slightly more affordable watch running Tizen OS. However, the main rumors we’ve seen about the Galaxy Sport include renders showing a device without Samsung’s trademark rotating bezels which makes the whole thing questionable at this point. As for the Galaxy S10X and the Galaxy F, rumors put both of the devices in the $1,500 to $1,700 range due to the extra costs incurred due to S10X’s pricey 5G-ready modem, and the Galaxy F’s bendable screen. In short, neither of these two devices will be realistic options for a typical buyer.